How many times in our lives do we put up fences, or create artificial boundaries? In what ways do we hold ourselves back from things that we once treasured, or things that we know we need? There are an infinite number of dips, valleys, and chasms that surround us in life, some created by difficult circumstances, some by the actions of others, and all too many created by our own doubts, fears, or stubborn ways of thinking. In this story we meet Jesus as the Bridge Builder. Making it possible for us to cross the widest chasm or the deepest trench to grow in love, in forgiveness, and in spiritual maturity. In the Old Testament, the Israelites had to cross the River Jordan to get to the Promised Land. What obstacles must we cross in our everyday lives? What is our River Jordan? And how often is the river one of our own making or design, like the farmer who bulldozed the levee. A very wise woman named Sister Mary Fahey once shared this quote with me: “You are the bridge you must cross over to get to the Promised Land.” Take a moment today to think about the ways in which Jesus has responded to the need for bridges in your own life. Who has the Lord sent to be “bridge figures” when you most needed them? People that have shown you the way, and helped you to get that much closer to the Promised Land. On the flip side, now take some time to thing aobut how Jesus might be calling you to be a bridge for someone else. 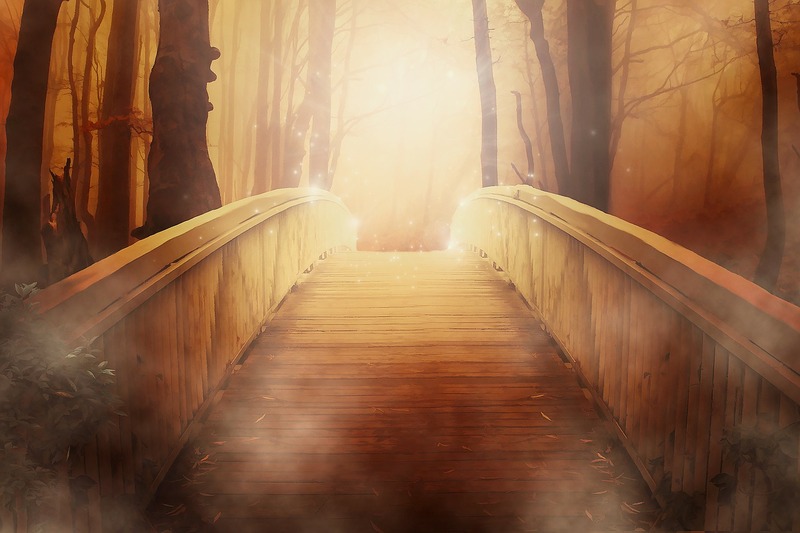 Is it possible that you could be the bridge leading a a friend, colleague, family member…even a stranger to a new and better time in her life, or perhaps, even closer to God?